Our 100% estate Old Clone Zin is a classic foothill Zinfandel. Loaded with baked plum, chocolate and black pepper this wine shows a true sense of place as well as varietal savvy. 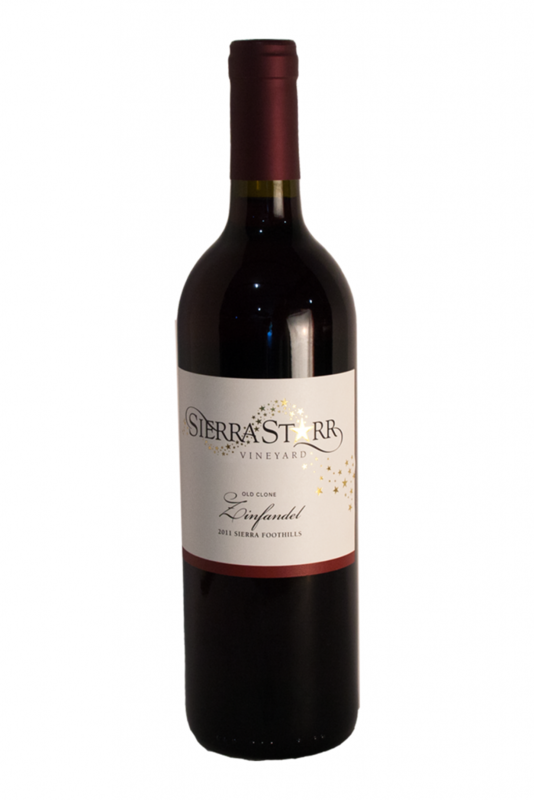 Made from the oldest Zinfandel vines in Nevada County.